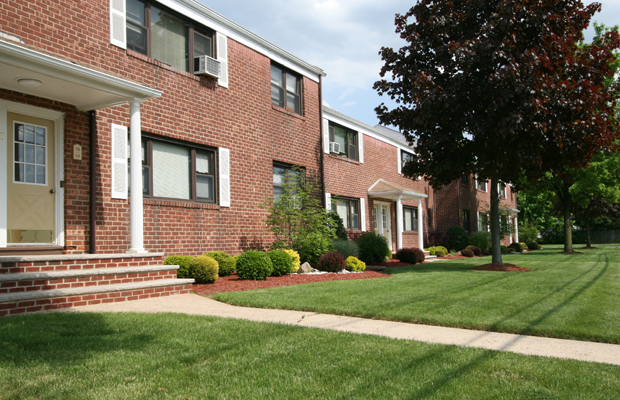 Hillside Apartments is a 20 unit garden apartment complex including onsite parking on a beautifully landscaped property. The property is comprised of 8 one bedroom and 12 two bedroom apartments. It was constructed in 1960 and acquired in 1977.